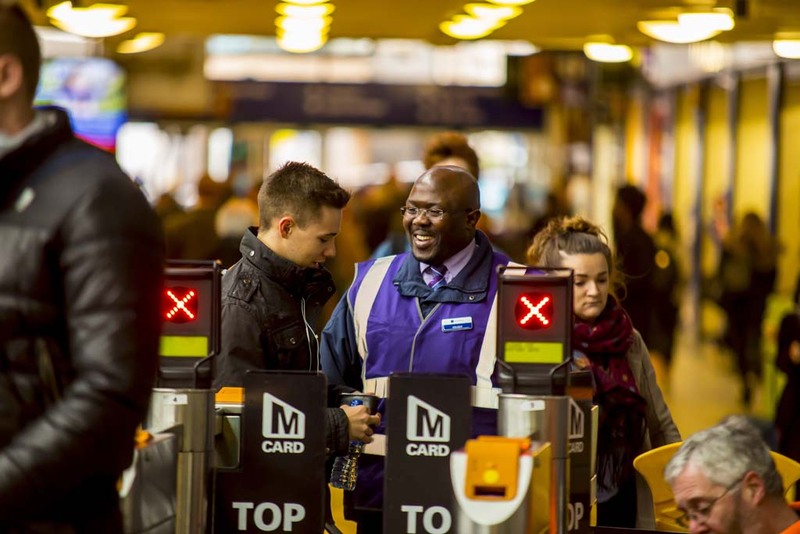 The Rail North Partnership is the team which acts on behalf of Transport for the North and the Department for Transport to manage Northern and TransPennine rail franchises. 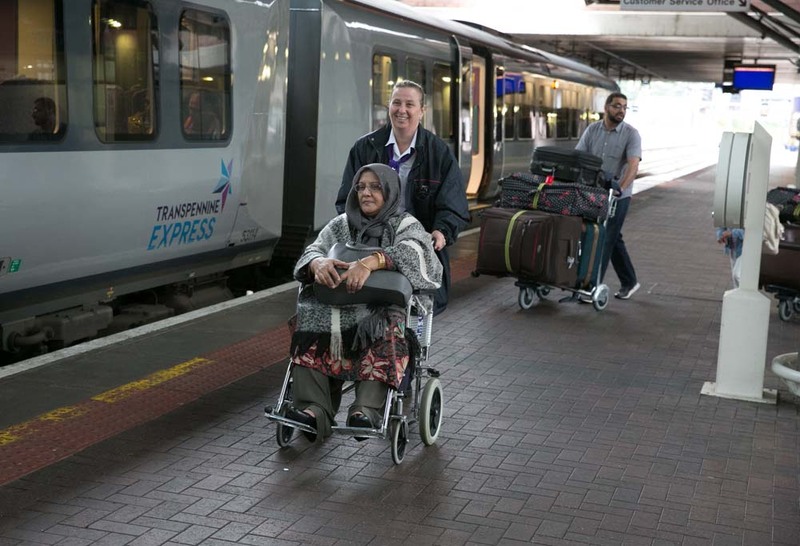 Both Northern and TransPennine Express, began their franchise agreements in April 2016, have committed hundreds of millions to the transformation of rail passenger services. 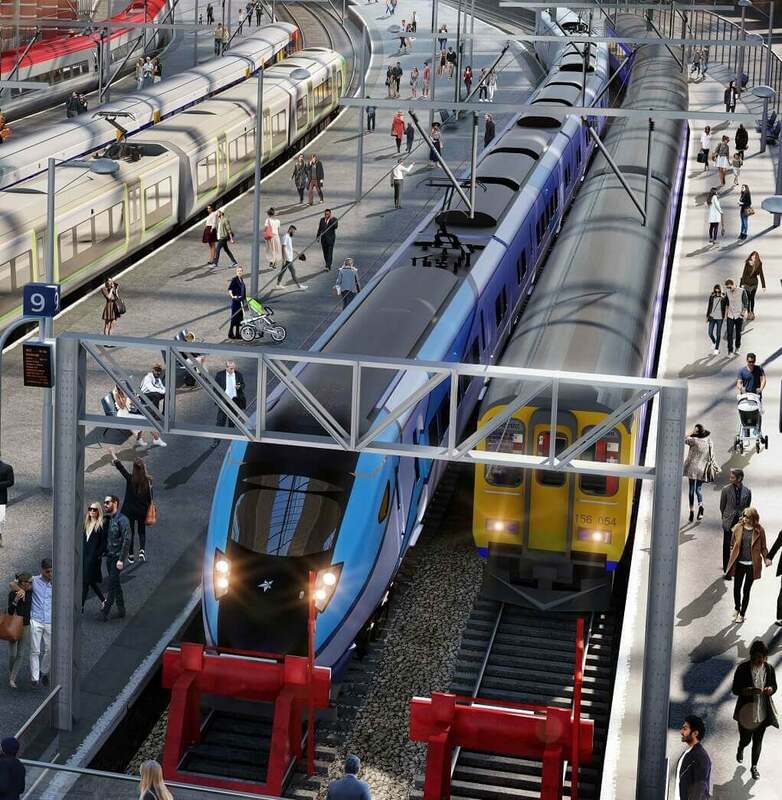 With support from Transport for the North and the Department for Transport, the two train operating companies are leading the way for innovative and devolved rail franchising with over £1 billion of new investment. ‘Northern Connect’ will introduce fast inter-urban services to urban centres with a population of over 85,000. There will be 12 enhanced routes and 36 Northern Connect stations. This will be introduced in stages up to December 2019 and over 90% of train operated will be brand new. A £32 million train upgrade of 153 carriages, introducing brand new interiors, plug and USB sockets, free wi-fi and on-board entertainment systems. Introduction of extra services providing extra connections across the North and into Scotland, with many improved journey times.